Natalia Kills is set to return to North America to continue promoting her debut album, Perfectionist this Fall with two sets of dates. Kicking things off October 30th in Boston, the U.S. leg of Kills' tour sees her joining forces with Swedish indie rock band The Sounds. The 9 city tour concludes on November 11th, before Kills moves up and over the border into Canada where she will embark on a 10 city tour starting November 13th in Quebec City as part of the Cherrytree Pop Alternative Tour. The Canadian leg of the tour sees Kills joining Cherrytree Records labelmates LMFAO, Far East Movement, Frankmusik, Kay, Rye Rye and Collette Carr. Sounds like a party! Since releasing her album in the States this past August Kills released will.i.am collaboration, "Free," did guest vocals (and appeared in the video) for LMFAO's dark and dancetastic "Champagne Showers" not to mention turning out a lovely feature on Far East Movement's "2 Is Better" and Frankmusik's "Do It In The AM." 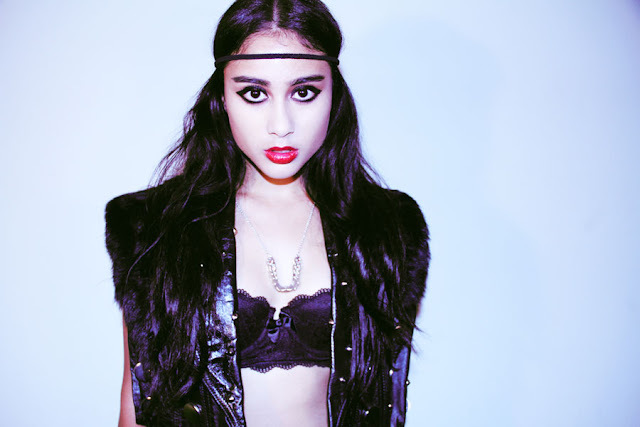 As if that wasn't enough to keep her busy, Natalia Kills also features on "1974" by The Krux, taken from their debut album Eraser. Busy busy busy! You have to hand it to Kills...she's really going all out on the promotion of her debut album. I wish all artists (and labels) had such a strong work ethic! Here in the States, Perfectionist peaked at #1 on the Billboard Heakseekers Albums chart, #6 on the Billboard Dance/Electronic Albums chart, and #134 on the Billboard 200. Over Europe the album fared a little bit better, peaking at #129 in the UK, #35 and #50 on the Austrian and German charts (respectively). In Canada the album also did significantly better than it did in the States, peaking at #36. The fact that the album charted at all here in America is a miracle, and while I was hoping for better, something is better than nothing. To date, Kills has yet to have a single on the Billboard Hot 100, although "Mirrors" did peak at #3 on the Billboard Hot Dance Club Songs chart. Check out an alternate version of Natalia Kills' "Free" video below and catch her on tour this fall (dates below). Download "Free" on U.S. iTunes HERE, download Perfectionist on standard edition HERE and the deluxe edition HERE. While the rest of the blogging world might have been drooling over Lana Del Rey months ago, I'm only just now falling in love. What can I say? There's no excuse. 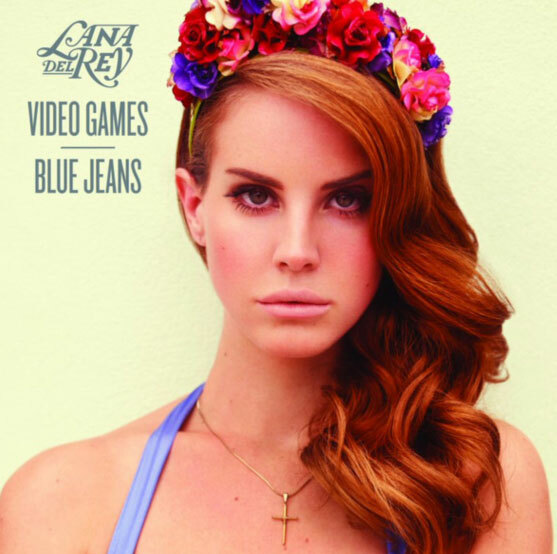 October 16th was the release date for Del Rey's debut double A-Side single, "Video Games" and "Blue Jeans," so I fell in love with her at a good time. While I'm not above listening to songs via YouTube my BlackBerry doesn't do video so well and this is music that I need to have by my person on the daily. It's THAT GOOD! Lana Del Rey once called herself a "gangsta Nancy Sinatra" which, although meant as a joke, spread through the blogosphere like wild fire. As embarrassed as she may be by that remark, I think it's kind of a perfect description, minus the gangsta maybe. The music is most certainly not "GANGSTA" stylistically the lyrics are hard hitting and emotive. Upon listening to and watching the video for "Video Games," I independently thought of the Sinatra comparison, so I think she might be on to something there. Embrace it girl!